Motorsport Network continues to dive deeper into gaming. After announcing the Le Mans esports series in June, the company has now added 704Games, NASCAR Team Properties’ exclusive console simulation-style video game licensee, under its umbrella. Motorsport Network joins other high-profile existing investors including HC2 Holdings Inc., PlayFast Games, LLC, Leo Capital Holdings LLC, and Gaming Nation Inc. as investors in the company. The move means that Motorsport Network is investing in NASCAR gaming for the first time and expanding its footprint within esports. 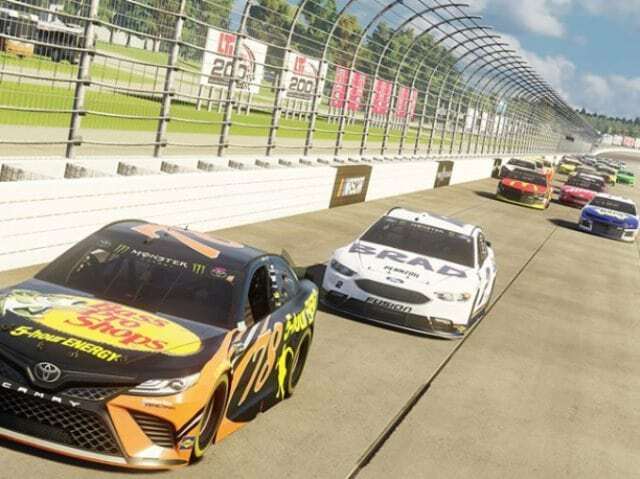 704Games’ newest video game release, NASCAR Heat 3, arrives at retailers on Sept. 7, while NASCAR Heat Mobile, the first authentic NASCAR mobile racing game, surpassed two million downloads earlier this year. 704Games also announced an extension of its NASCAR gaming license with NASCAR Team Properties through 2029.